© Yannick Paquet. All rights reserved. 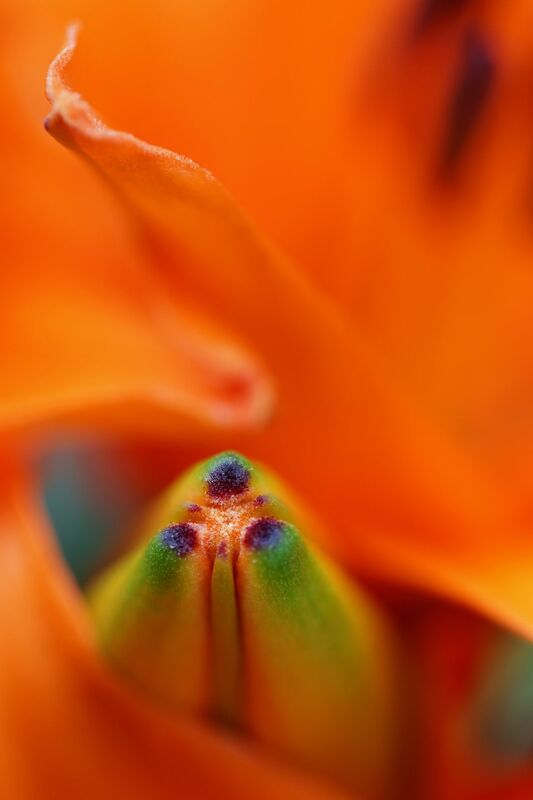 This very macro shot shows a bud of lily showing up between other lily's. Date Uploaded: Nov. 27, 2018, 4:42 p.m.